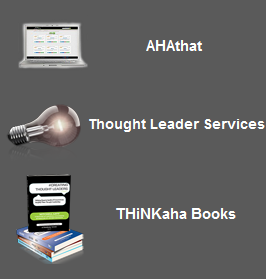 #MANAGING YOUR VIRTUAL BOSS tweet Book01 | THiNKaha: Become a recognized expert in your field of expertise. Compelling thought leadership content. #1: Approach virtual work by assuming that no one understands what you do and how you do it. #27: Schedule a twenty-minute one-to-one phone call with your boss every week for updates. #43: Regularly asking “How does this project help the larger organization?” positions you as a strategic thinker. #70: Act with intention on every email, phone call, and conference call. #101: People are hired for experience, not potential. Volunteer to get experience. Remote work, distributed teams, and virtual managers are a reality for many thousands in today’s workforce. Working remotely can mean zero or low commuting stress, more independence, a great work-life balance, and enhanced productivity. On the flip side, it can mean being on call 24/7, isolation, scanty career enhancement opportunities, and loss of motivation. So how do you ensure that remote work becomes a positive experience for you? 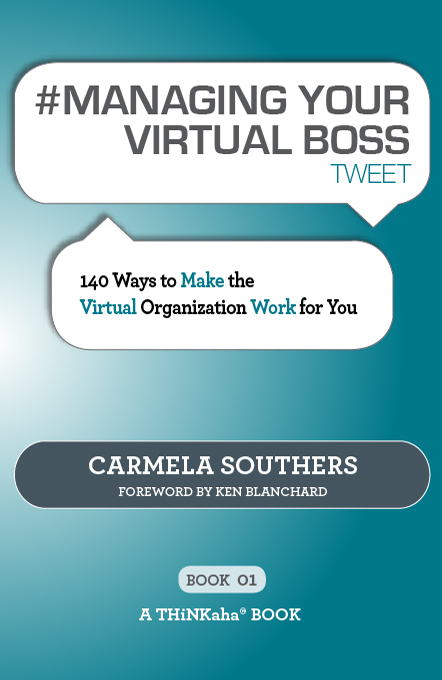 Virtual work expert Carmela Southers teaches you how, in her eloquent new book, #MANAGING YOUR VIRTUAL BOSS tweet. Carmela is no novice to virtual work. Over two decades, she built her career exclusively through virtual work. Her current manager is located 3000 miles away, a factor that she has turned into a plus for herself, her manager, and the organization. This first-person, hands-on experience is what makes her new book unique, accessible, and invaluable for anybody who works at a distance from their boss–telecommuters, work-from-home individuals, field sales personnel, managers of distributed teams–every one of them will turn the pages to find practical guidance with immediate results. Carmela points out that, as a remote worker, you must understand your boss’s perspective. She shows you how to be more aware of what your boss needs from you, how to communicate in a way that conveys your dedication without resorting to 3 a.m. emails, how to improve personal discipline, and how to gain the trust and confidence to be perceived as a high performer who deserves flexibility and autonomy. You will learn to understand, and even empathize, with the secret fears your boss has in managing you, and master practical strategies you can use to ensure your success. The world of work has changed before our eyes, and even more changes lie ahead. As with any change, there is potential for danger…and opportunity. Although the title of the book specifically refers to boss, this book has great tips on how to manage anyone that you’re currently working with (i.e., project leader, project member, customer, peer, etc.). The win/win view philosophy that Carmela Southers proposes makes #MANAGING YOUR VIRTUAL BOSS tweet a must-read today. 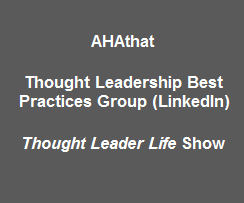 #MANAGING YOUR VIRTUAL BOSS tweet is part of the THiNKaha series whose slim and handy books contain 140 well-thought-out quotes (tweets/ahas). Want a branded edition of #MANAGING YOUR VIRTUAL BOSS tweet for your company? Carmela Southers, speaker, author, and senior consultant with The Ken Blanchard Companies has built a successful career in virtual work. As an author of Blanchard’s Teaming Virtually®, Leading Virtually®, and Leading Virtual Teams® programs, she is viewed as an expert on helping organizations, leaders, and teams succeed in the world of virtual work. Her clients include American Express, Delta, Ericsson, Merck, and Freddie Mac. Carmela travels in the U.S. and overseas training, consulting, speaking, and improving the effectiveness of remote leaders, teams, individuals, and organizations.